Phenomenology: The Basics is a concise and engaging introduction to one of the dominant philosophical movements of the 20th century. This lively and lucid book provides an introduction to the essential phenomenological concepts that are crucial for understanding great thinkers such as Husserl, Heidegger, and Merleau-Ponty. 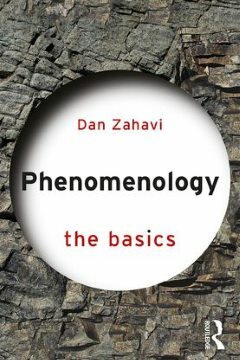 Written by a leading expert in the field, Dan Zahavi examines and explains key questions such as: • What is a phenomenological analysis? 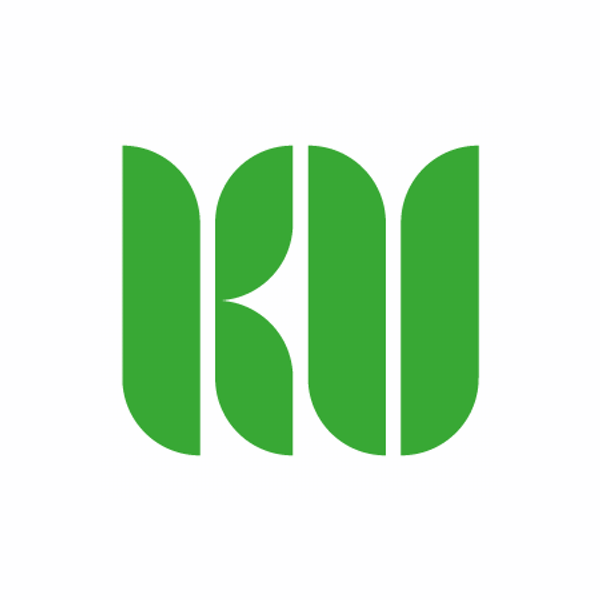 • What are the methodological foundations of phenomenology? • What does phenomenology have tosay about embodiment and intersubjectivity? • How is phenomenology distinguished from, and related to, other fields in philosophy? • How do ideas from classic phenomenology relate to ongoing debates in psychology and qualitative research? 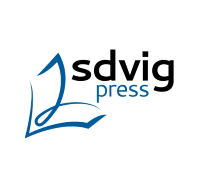 With a glossary of key terms and suggestions for further reading, the book considers key philosophical arguments around phenomenology, making this an ideal starting point for anyone seeking a concise and accessible introduction to the rich and complex study of phenomenology. Zahavi, D. (2018). Phenomenology: the basics, Routledge, London.